Sitting between the mountains of Sierra Bermeja and the Mediterranean Sea, Estepona is another of the Costa del Sol’s great residential and tourist resorts, offering sunshine and a gentle climate all year round. With over 20km of coastline, the town is known for its beautiful beaches and extensive promenade along which even the newest visitor will enjoy the typical Spanish custom of the daily early evening “paseo”. 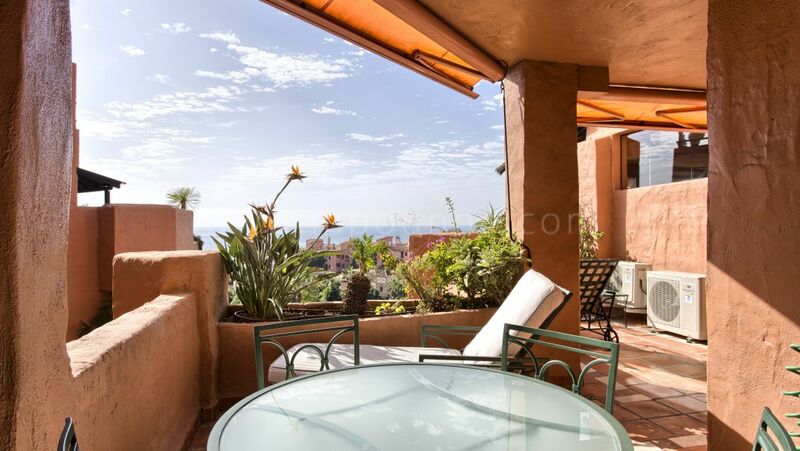 There are quite a number of exclusive urbanizations and neighbourhoods in Estepona, offering top-notch quality beach, mountain & golf, and town properties covering the complete range of types and budgets. 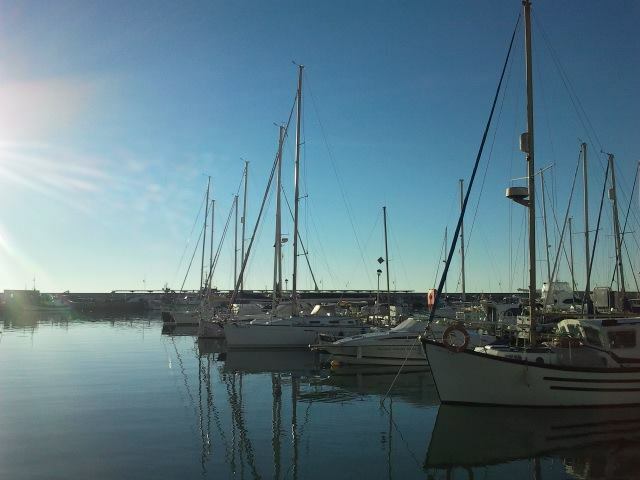 For those new to the Costa del Sol and who are initially looking to purchase a property in Marbella, Estepona is well worth visiting to do an area check and property tour to get a feel for the place and everything it has to offer. 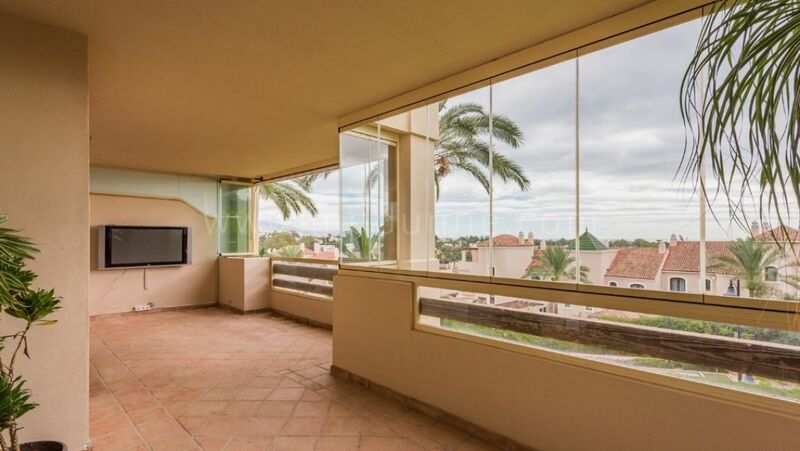 Many buyers who have come initially to purchase a “property in Marbella” end up surprising themselves when they happily decide to settle on a property in Estepona because, simply, it suits them and their lifestyle better. 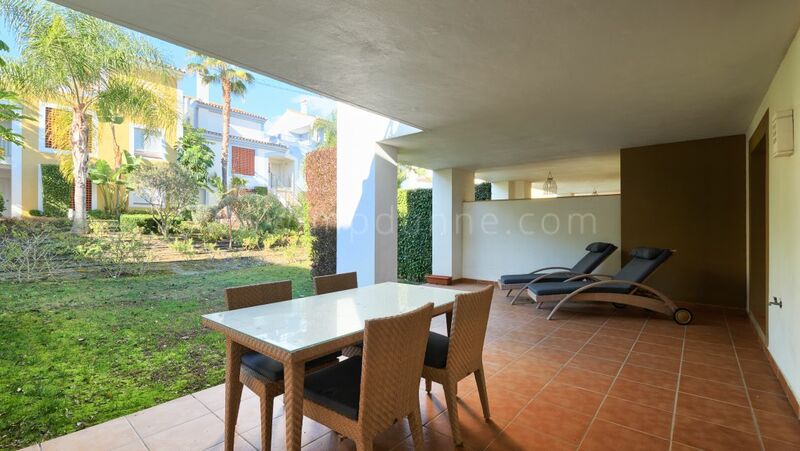 So, keep an open mind when your estate agent suggests a trip to Estepona after hearing all the things you have said are on your “must-have list”. It is only when your agent has shown you around the town, the residential areas, and given you the necessary “insider” information that you will be able to compare the type of property and lifestyle you can get for your money in both towns, and then make the best decision. 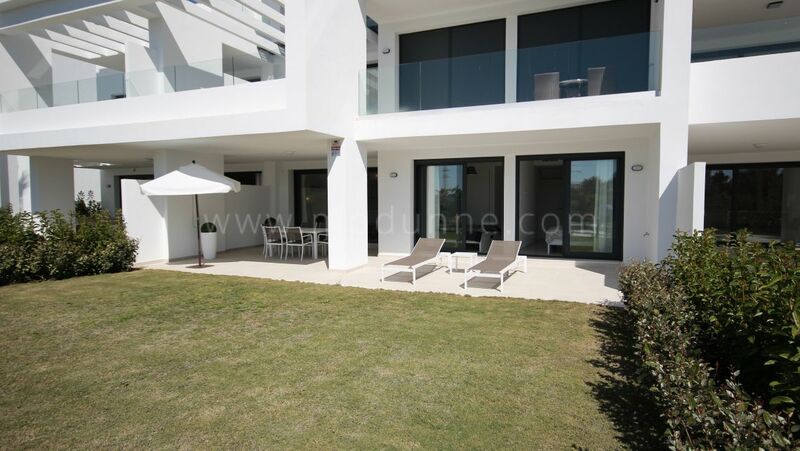 Some of the residential complexes and areas well worth visiting include: Alhambra del Golf, El Paraiso, New Golden Mile, Los Flamingos Golf, Dominion Beach and Bel Air, to mention just a few, but your agent will most definitely shortlist the areas in accordance with your list of property characteristics. The Estepona social scene and especially the nightlife is much more subdued than the buzz and glitz on offer in Marbella, although it is just a short drive away should you want to give it a go! A great spot though to go out to in Estepona is the sports marina which attracts locals and tourists down to enjoy socializing in its many restaurants offering traditional and international fare, as well as tapa bars and terraces where you can sip on long cool drinks while gazing out towards the quays where private boats and yachts are moored. The town itself also offers a wide range of excellent restaurants, many of which have terraces for outdoor dining in the good weather, and a good variety can be found in the small squares near the Calle Real. Here are our “6 Favourite Restaurants in Estepona” should you be interested in trying out the preferred eateries of the locals!! Very economically priced, this Taberna specializes in fish and they have a restaurant in both the port and the town centre. Many who go make more than one return visit! Mexican Restaurant with Texan décor, this restaurant is especially for those who like spicey, but also caters for those with plainer tastes. A favourite eaterie of Estepona residents, the “King´s Home” as is the Spanish name, specializes in gourmet tapas and is well priced. It is both tapa restaurant and wine bar including delicatessen called La Tienda del Rey, the “King´s Shop” where, as you can imagine only fare that is “fit for a King” is on sale. In the Plaza de las Flores square, right in the centre of Estepona, is this newly opened restaurant and terrace which is fast becoming a very popular venue for an excellent dining experience. 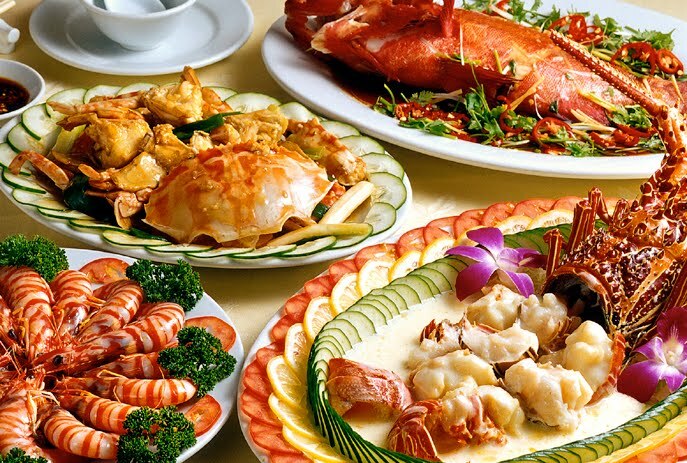 Fabulous food pays tribute to the owner´s family tradition in the restaurant business, and all at moderate prices. Very modern décor blended with classical touches results in the perfect surroundings in which to enjoy the fine cuisine and perfect service. One of the older traditional Estepona restaurants, La Rada is always full both in summer and winter so, we recommend you make a reservation. You can feast on the terrace, opposite the La Rada beach, or “share and pick” at the bar or enjoy more formal dining in one of the main restaurant rooms available to suit all occasions. Sitting right beside the port, with fishing boats and the Mediterranean on its doorstep, this classical fish and shellfish restaurant offers a menu that they literally grab from the sea, run through the kitchen and set lovingly on the table!! Fresher? Impossible. Keep an eye on our blog within the next week or so for additional information on Visiting Estepona, which will include fun ideas for all the family! 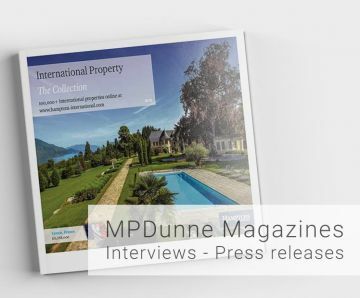 If you are looking to buy, sell or rent a property in Estepona, then MP Dunne Properties can help you. 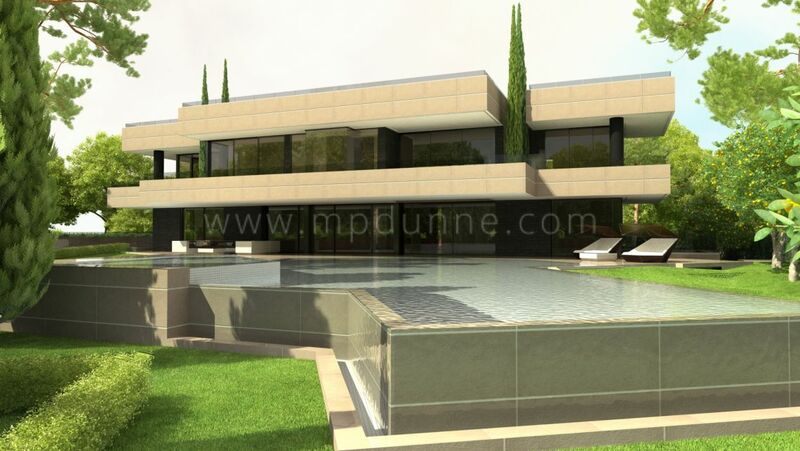 Click here for a range of property for sale in Estepona. 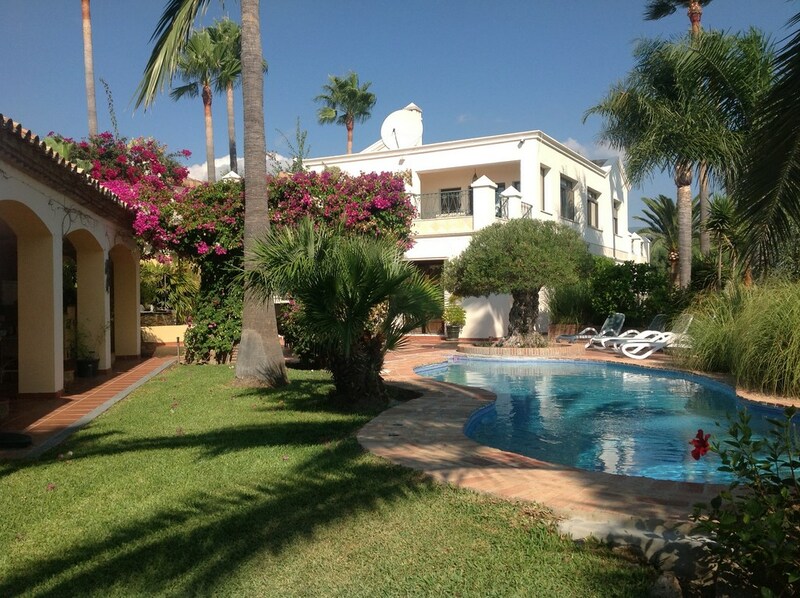 We also offer rental property in Estepona, which can be found here.